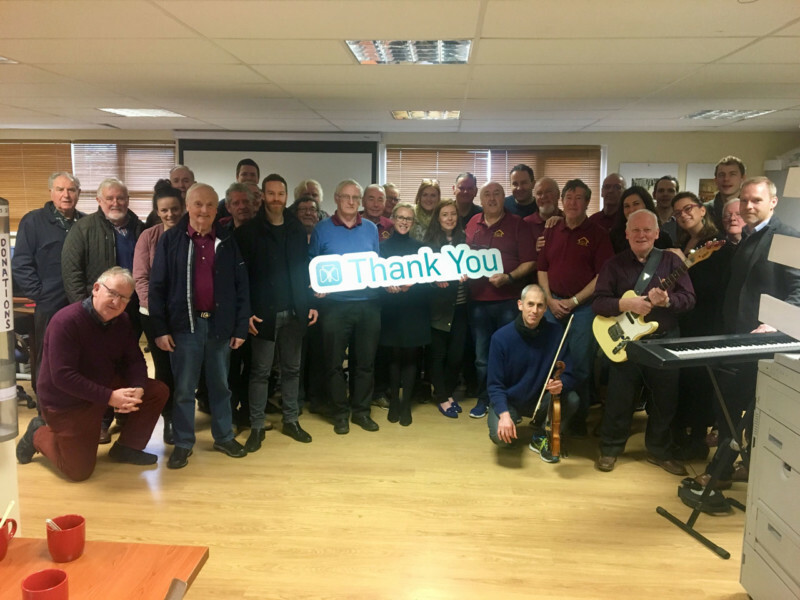 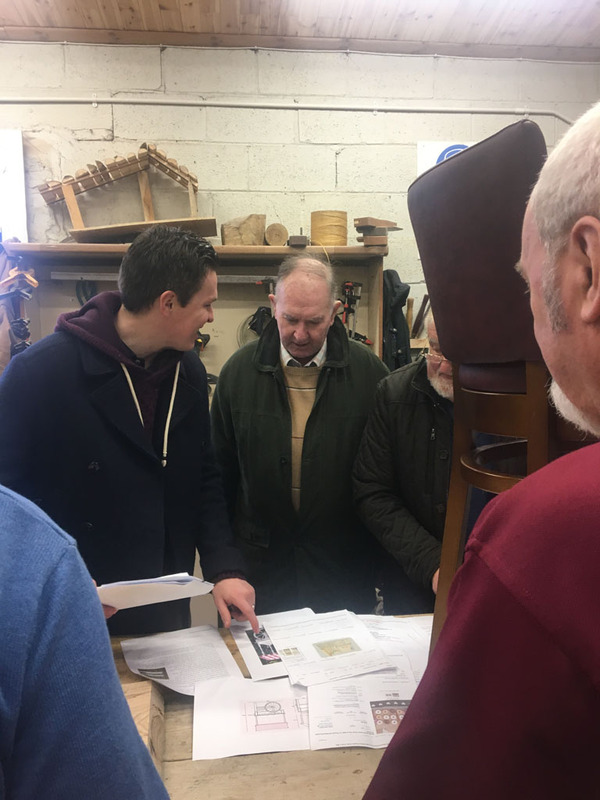 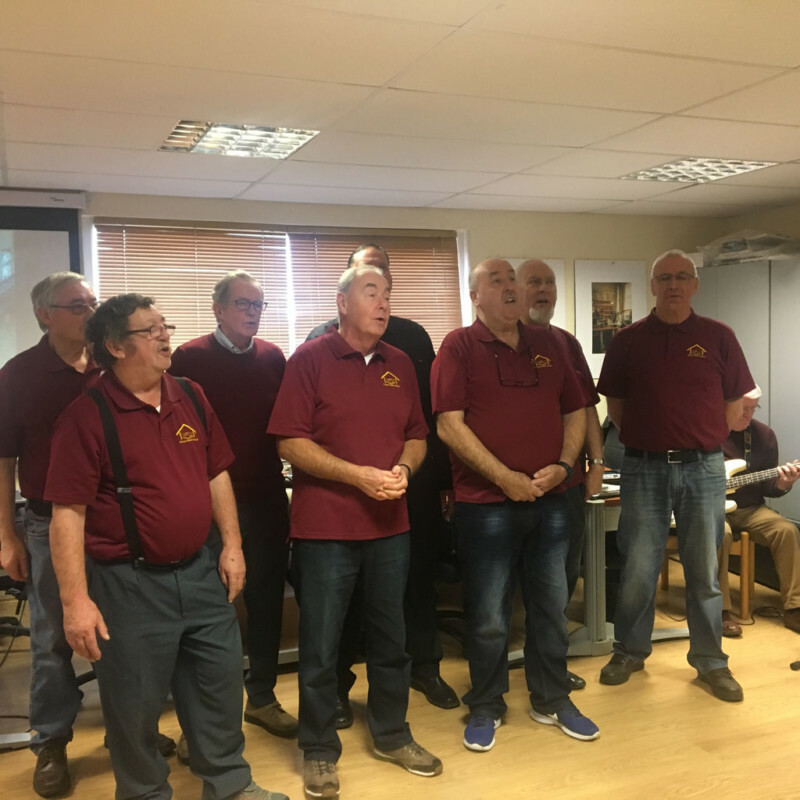 To mark the beginning of the season of goodwill, the Dublin Young Leaders visited the Kilcock Branch of the Men’s Sheds Association on Saturday 1 December 2018. 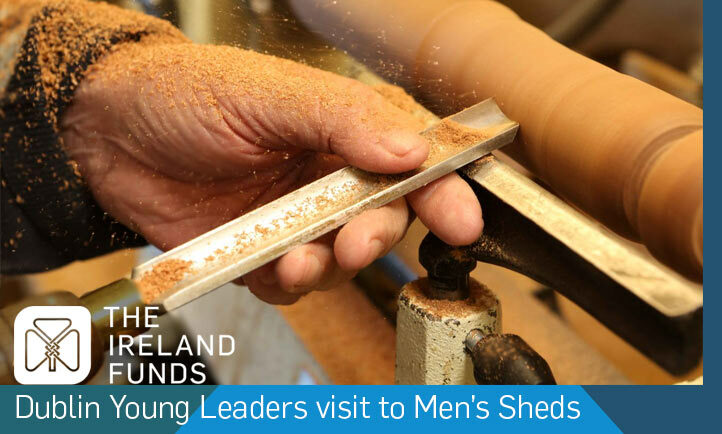 The Young Leaders were greeted with exceptional warmth by the men of the Kilcock shed. 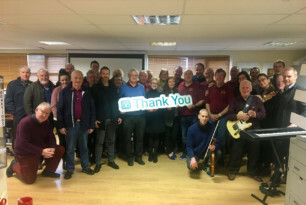 A fire was lit, the kettle was on, and the tin of biscuits was open – suffice to say it was an unparalleled warm welcome. 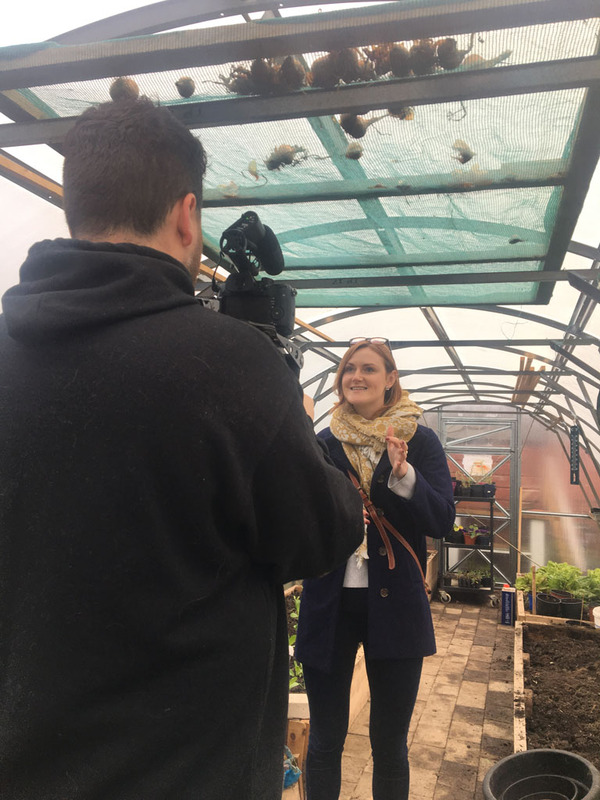 The Young Leaders and the men chatted and toured the shed, including their gardens, woodwork room and the planting tunnel. 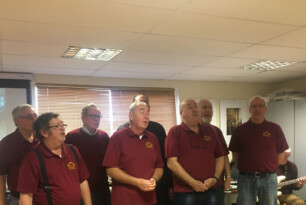 As an additional surprise, they treated to a song written and sung by the men themselves. 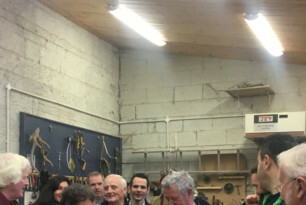 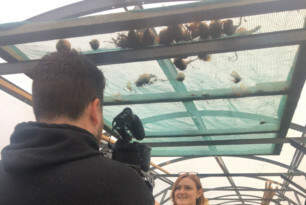 The Young Leaders were incredibly impressed by the Shed, and the individual stories of its members on how it is rejuvenating and keeping them from isolation The Dublin Young leaders created a video of the day, so they can share the experience with their fellow Young Leaders at the Summit in New York in January 2019. 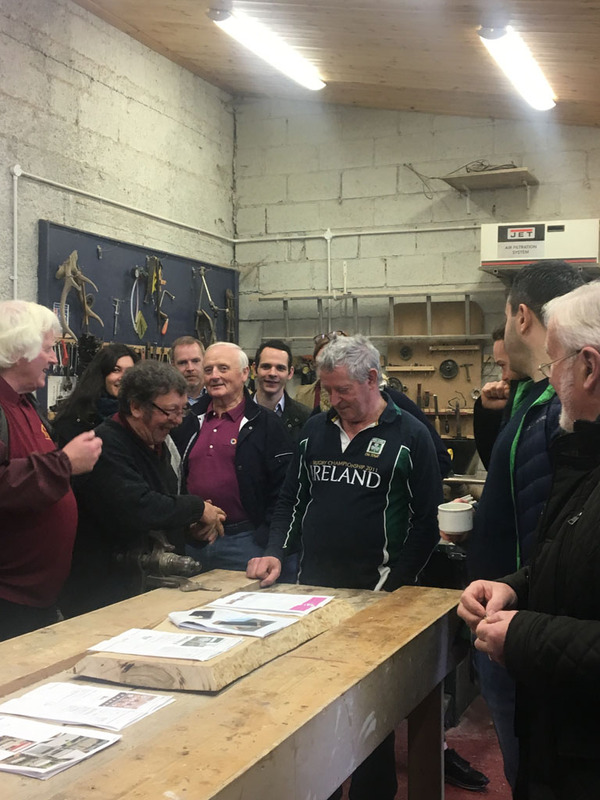 To celebrate the season of goodwill we’ve arranged a special visit to the award-winning Men’s Sheds project – a 2017 Flagship Awardee of The Ireland Funds. 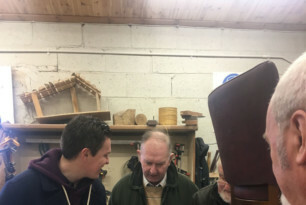 Join us in their Kilcock Shed to learn, see, and understand the Men’s Shed movement, and feel first hand why it’s having such a lasting impact on the lives of hundreds of men across the island of Ireland.